Hi, we’re back! We’ve missed you guys and we’re so happy to be back with a new video this week. Today we’re taking a look back at The Legend of Zelda: Link’s Awakening on Game Boy and comparing it to the new Nintendo Switch version coming later this year. 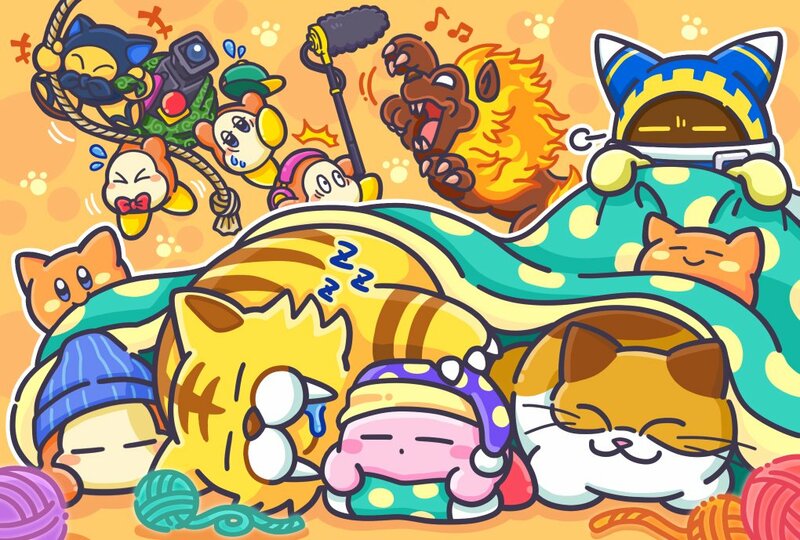 We’re both huge fans of this game and we can’t wait to rediscover it again on Switch. Let us know in the comments if you played the original on Game Boy! As always, thanks so much for watching and we’ll see you next week. 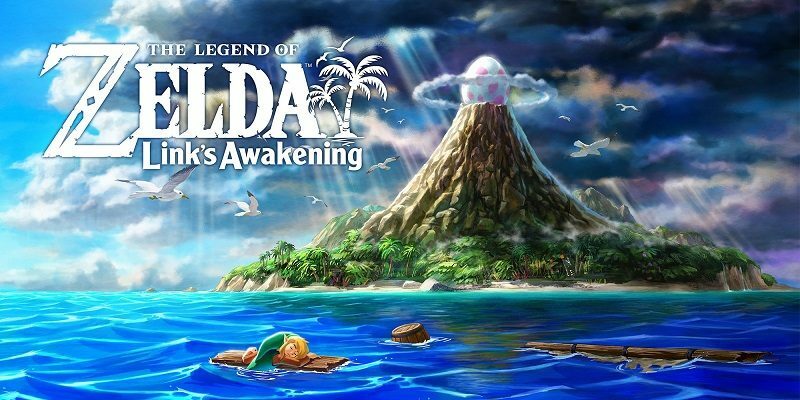 The Legend of Zelda: Link’s Awakening (Switch) comes out later this year worldwide. Heads up for players interested in Yoshi’s Crafted World: if you download the demo from the official Nintendo website (in Europe), you can earn 50 Platinum Coins as reward. Check out this page for a link! 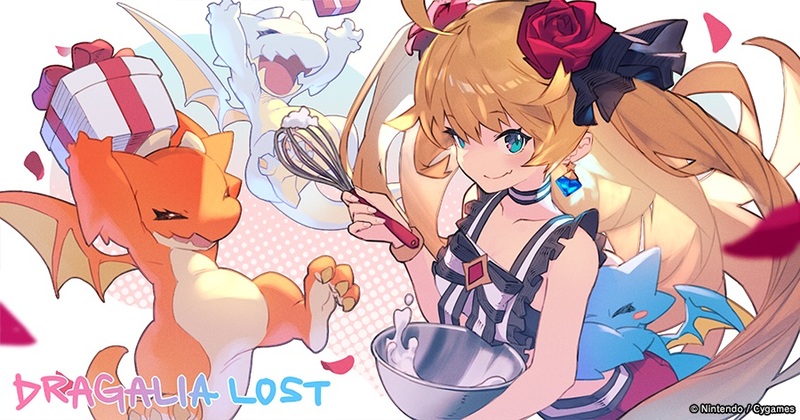 Dragalia Lost (Android, iOS) still doesn’t have a release date outside Japan, the United States, Taiwan, Hong Kong, and Maccau.